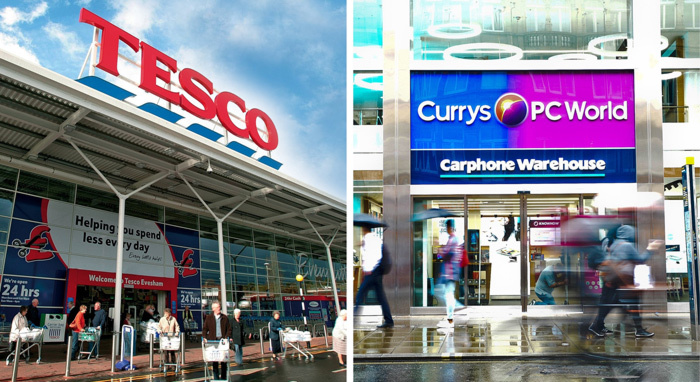 Tesco and Dixons Carphone have announced a new partnership which will see Currys PC World outlets open within select Tesco Extra stores (Tesco's largest stores). To begin, the two firms have decided to trial the retail partnership in two large Tesco stores; Milton Keynes Extra in July, followed by Weston Favell Extra store in Northampton in August. It's probably fairly obvious that the Currys PC World stores-within-a-store won't be fully blown retail outlets, as some of these are almost as large as regular supermarkets. 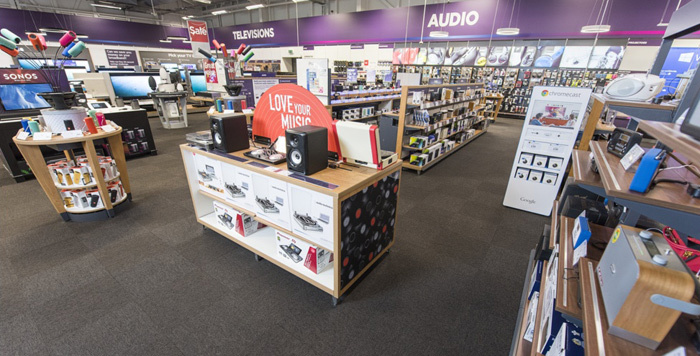 Rather the Currys PC World concessions will feature a "tailored range" of products including televisions, computers, white goods and accessories. Furthermore, "laptop repairs, advice and comparison services - allowing customers to explore switching broadband and energy supply - will also be available," says the press release. Executives from Tesco and Dixons Carphone heralded the partnership as "a winning combination for customers," and as providing a more accessible place to gain "expert advice and from someone they trust," while picking out tech goods. It will be interesting to see how gaining a Currys PC World concession impacts the existing computers, gaming, AV, electronics, and white goods ranges on offer in the trial Tesco Extra stores. I was going to comment the same thing… Wonder what they hope to accomplish? Extra foot traffic for both companies maybe?